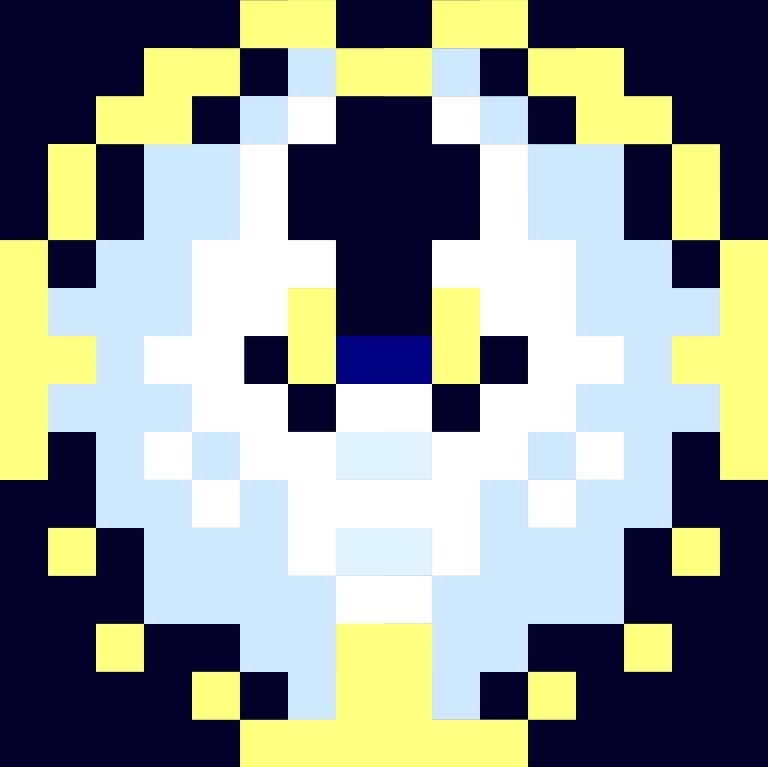 Inspired in part by the cartridge "Snow" by ikeikeeng, as may be obvious from some visuals, but I figured it would be a good coding exercise for me nonetheless. Let the rain soothe you, and put you at ease. If you use the built-in line function, you can draw rain drops using their X, Y, and then X+Xspd and Y+Yspd (or in your case, drop.LR and drop.gravity). That way each rain drop reflects the direction in which it's moving. Here's what it looks like with that and about 5 times as many raindrops. Fiftybottles's version has not enough raindrops to make up for the sound, whereas PicoLate's version has enough raindrops, but it lags, so the sound sometimes doesn't work. @PicoLate this is very cool! I'm currently experimenting with the line function and x+dx/y+dy in a different application but it looks fantastic for the rain effect here. i think i may revisit this soon and change a few things around (i have some ideas for randomly variating the grass as well). learning a lot in the last week!!! come to think of it you could likely use the same line function for the 'splash' effect, which may look cooler and prevent it from getting too crowded at the ground level. @nonymousFog I chose a number of drops that keeps the CPU usage around 90%. The CPU usage is pretty steady and I don't experience any lag on my phone, my computer, or my laptop. You might see if the problem involves whatever you're running Pico-8 on. umm, I don't actually have the Pico-8 thing downloaded, I just play the games on my Chromebook. No one has answered me about that humming thing in the background.